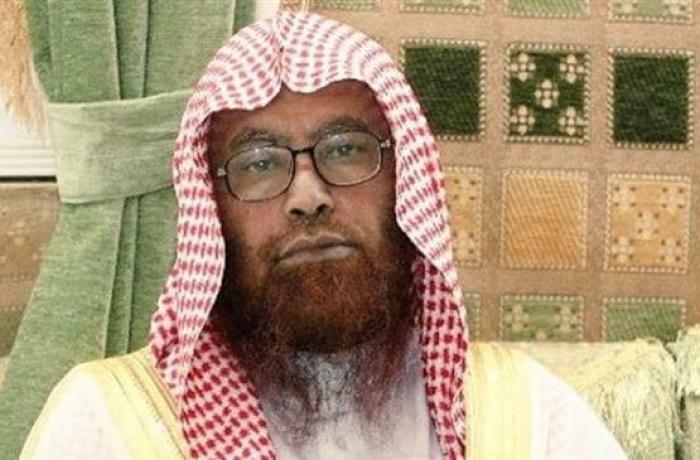 Ahmed al-Amari, dean of the Islamic University of Medina, died in hospital following cerebral hemorrhage. According to some sources, death is the result of a fatal injection during a torture session. Serious burns on the body of another activist, Yaser al-Ayyaf. No comment from Riyadh. 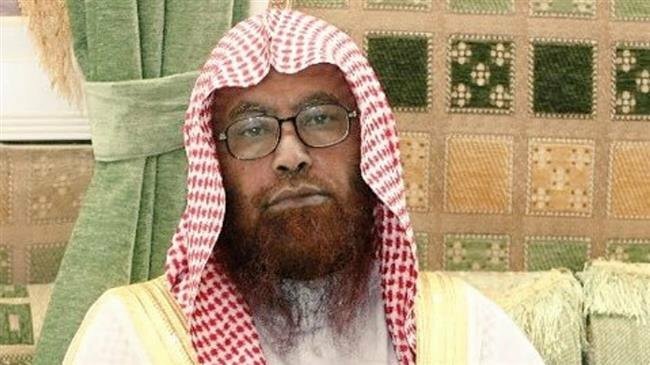 Riyadh (AsiaNews / Agencies) - A prominent Saudi religious leader has died after five months in prison. Family members of the human rights activists reported his death, which confirms the growing campaign of repression promoted by the Riyadh authorities against dissident voices. The clamp down on dissent, according to many, has increased following the murder of the journalist Jamal Khashoggi. Local sources speaking to London-based activist group Alqst report that Ahmed al-Amari, long dean of the Islamic University of Medina, was transferred to a government hospital earlier this month following a brain haemorrhage. His son Abdullah confirmed his death on twitter; the funeral ceremony took place yesterday morning. So far, the Saudi authorities have not wanted to comment on the matter and do not intend to clarify the causes that led to the death (under custody) of the intellectual and religious leader. However, the death confirms the long trail of political and religious motivated arrests and persecutions against writers, intellectuals and human rights activists. The eastern provinces of the country, mainly Shiite and rich in oil, are also targeted. Some witnesses, behind anonymity, claim that the prison guards injected a substance into Ahmed al-Amari's body during one of the many torture sessions he was subjected to. After a few minutes the man have lost consciousness and never recovered. News of serious burns all over the body of activist Yaser al-Ayyaf, the result of the ferocious tortures he would have been subjected to in the prison isolation cell, has also emerged. There is an absolute Sunni monarchy in the Saudi Kingdom, governed by a Wahhabi and fundamentalist view of Islam. The arrests and torture in prison show how illusory the program of "reforms" wanted by the 33-year-old Crown Prince Mohammad bin Salman (Mbs) and vaunted by the country's media in the context of the Vision 2030 program. The arrest of high ranking officials, coupled with the repression of activists and critical voices and, finally, the story of dissident journalist Jamal Khashoggi throw more shadows on Mbs.